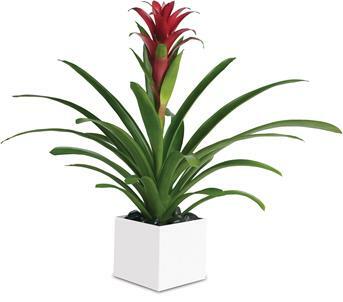 Send an indoor flowering plants as a gift that goes on giving year after year. Flowering or non flowering plants make great gifts and we can deliver them. Even when a flowering plant has no flowers, it still provides an attractive foliage display for the house. Order flowering or foliage indoor potted plants supplied by local florists for that living gift. 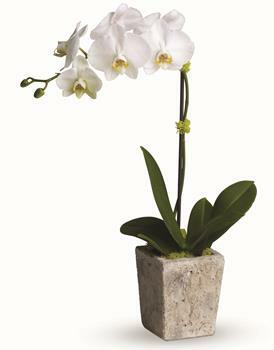 With it is understated elegance, this gorgeous white Phalaenopsis orchid is a long-lasting choice. 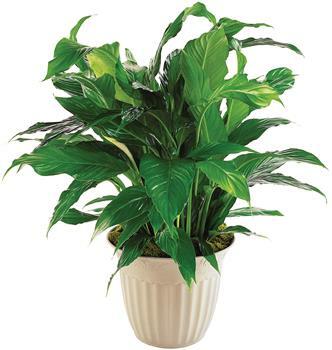 Known as a Peace Lily, this spathiphyllum plant with its dark green shiny leaves produces lovely white flowers all year.